#TechTuesday highlights the best and brightest ideas in the tech world. Today’s #TechTuesday features 10 great event discovery apps to help you find events in your area! Do the Bay shows you all the best events going on in the Bay Area. From concerts, comedy, film screenings, festivals, craft and flea markets, drag shows, happy hours, trivia nights, food, and more, there are so many options! They also tend to give away tickets so you can get into some events for free. Don’t miss out on this app if you live in the Bay Area! Eventbrite is one of the greatest event apps for finding all sorts of local happenings. The app shows you nearby events and gives you dates, times, locations, maps, and similar events. It also allows you to check ticket prices so you can buy them right from the app! 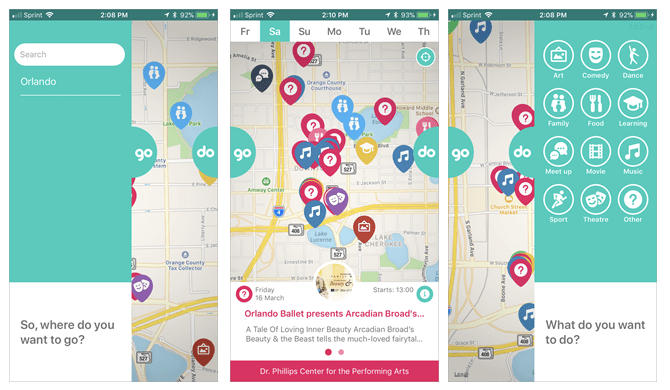 Goldstar is an event discovery app that offers half-price tickets to live entertainment. It allows you to spend less on the hottest concerts, theaters, nightlifes, comedies, sports and other events in your city. You don’t want to miss out on these discounts! Go Do is an event finder that has an interesting concept. The app is divided into two tabs. The tab on the left is marked Go. You can add a new location if you’re heading out of town, and the map will update with events in that spot. The tab on the right is marked Do. 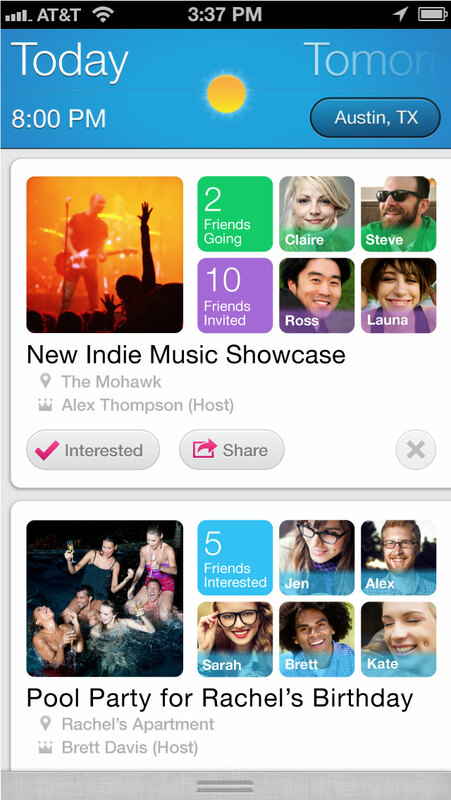 Tap it to select the types of events that interest you most like art, sports, music, or dance. This event finder is well-organized and easy to use! Gravy shows you events based on your location and the date. You’ll see events ranging from holiday parties, music events, dinners, and more. You can also filter the results based on your interests, area, or you can search by keyword. 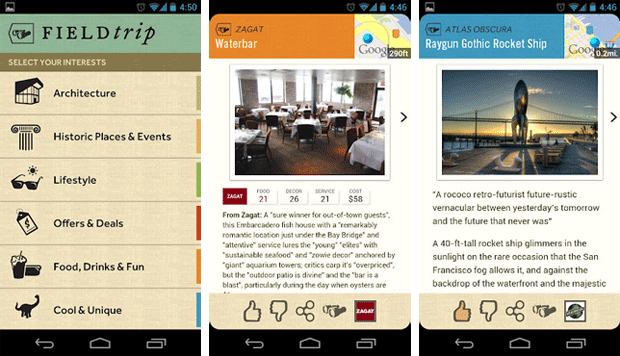 You can get all the event details with dates, times, descriptions, and photos using Gravy! Hangtime works by connecting to your Facebook account, so you can see what events your friends are interested in. Along with your friends’ activity, it will also show you local events in your area, drawing from sources like Ticketmaster and Livenation. 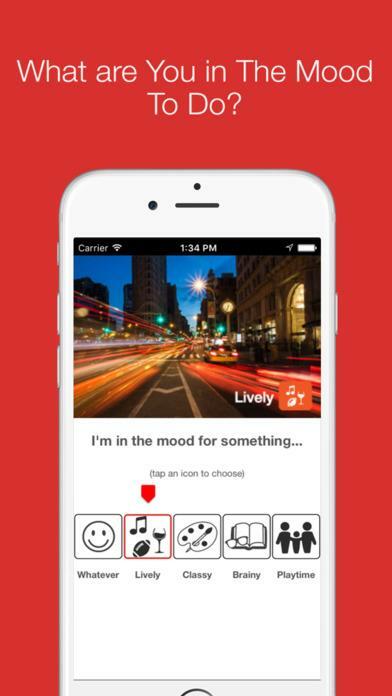 This is a great app if you’re looking to connect with your friends to attend events! 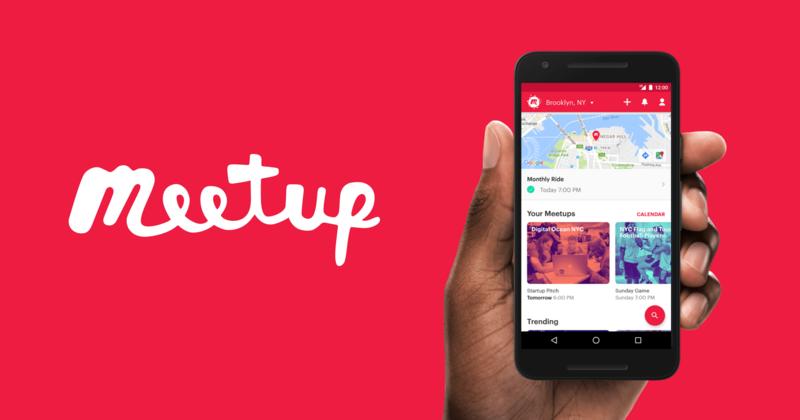 Meetup lets you create or join local groups with varying interests, from tech, food, photography, you name it. The app suggests local meet ups in your area and you can indicte how far you are willing to travel for which interest. There is also a calendar feature with a bunch of events that allows you to quickly see all the meet ups that are happening that month! Field trip uses AR to help you find fun things happening near you! Instead of using visual focus, it tells you what is interesting through your headphones. It will point out recommendations from a list of interests such as history, offers, architecture, food, among others. Now that’s cool! 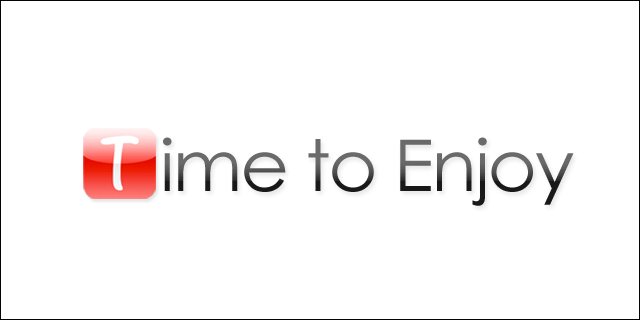 This app draws from your personal calendar and notifies you on what events to consider for when you have free time. It breaks it down to the date and the hourly time slots, and even allows you to publish your own events so others can join or attend it. This app is perfect for those of you who use your smartphone calendar to keep track of your schedule, or for event planners who want to advertise their events! 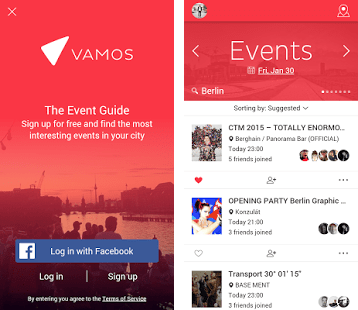 Vamos is a discovery app that draws from Facebook events, Eventbrite, and Ticketmaster to show you all the best events all in one place! 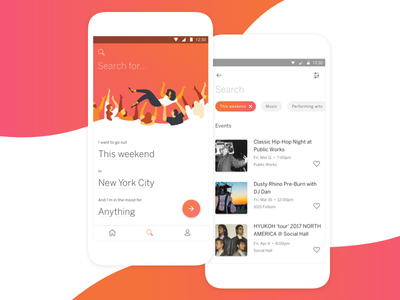 The app lets you see a ton of information about each event from offers, guest lists, and Instagram photos. The app focuses on whatever city you live in. Which event discovery apps will you use? Have you used any of these apps lately? Which one is your favorite? Which ones did we miss? We’d love to hear from you! Let us know in the comments below or on Facebook and Twitter!